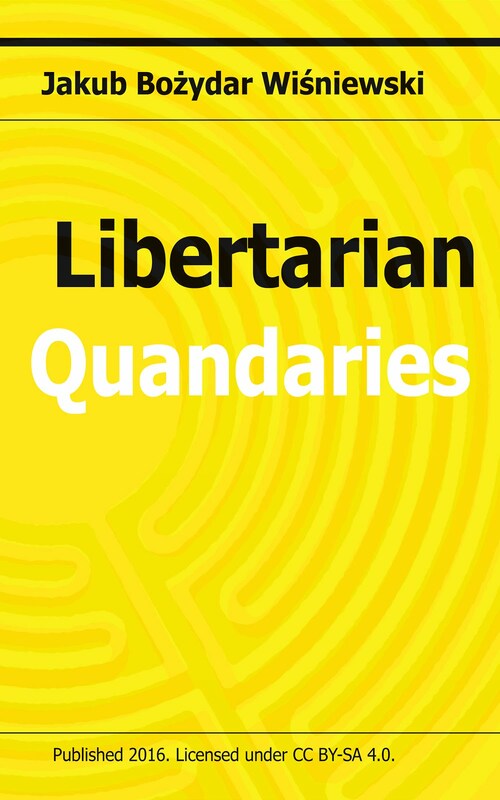 My new book "Libertarian Quandaries" is now available for purchase. 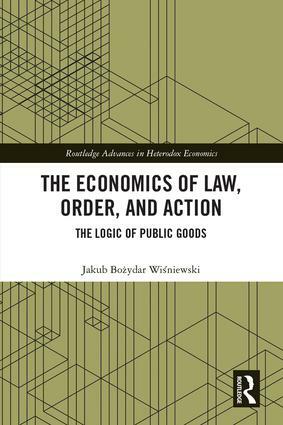 In this succinct work I address some common doubts about libertarian theory centered around the claim that it has to balance its excessive moral ambition with the requisite degree of „realism”, „practicality”, and “compromising”. To that extent, I address subjects ranging from the usefulness of ethical principles, to the feasibility of efficient interventionism, to the stability of libertarian anarchy. 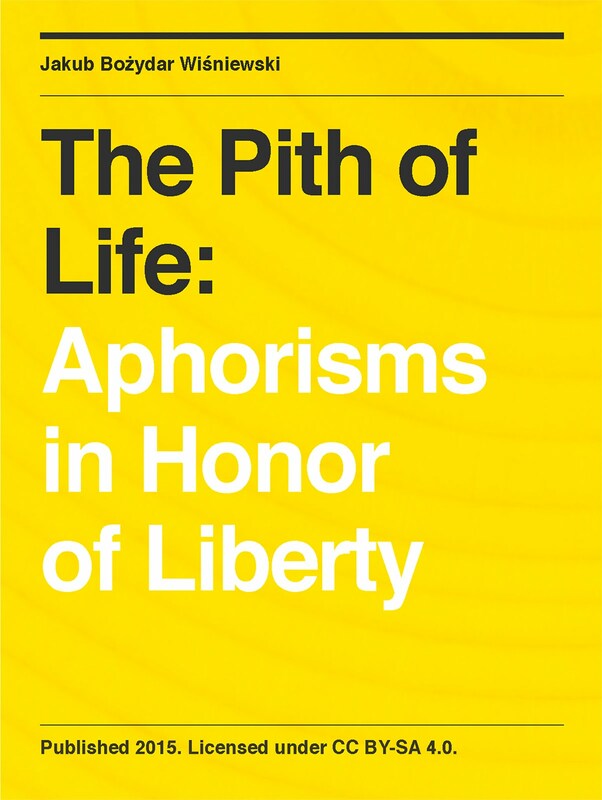 In other words, the aim of this work is to suggest that the libertarian philosophy is not only theoretically rigorous and practically relevant, but also eminently feasible in strictly pragmatic terms.